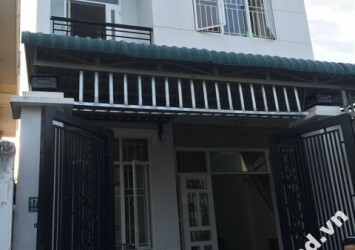 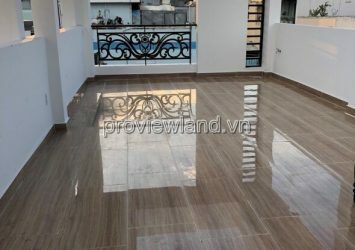 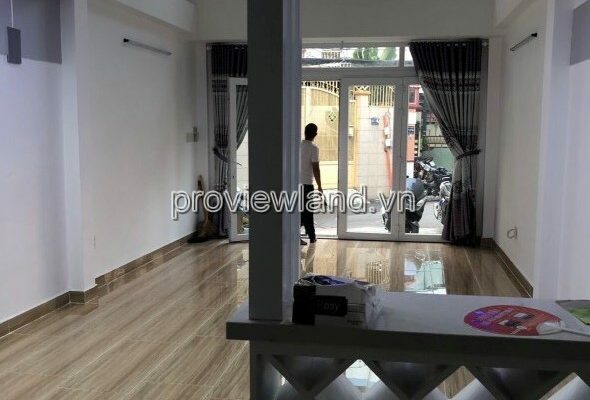 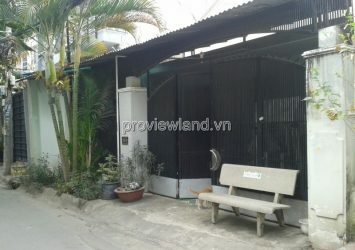 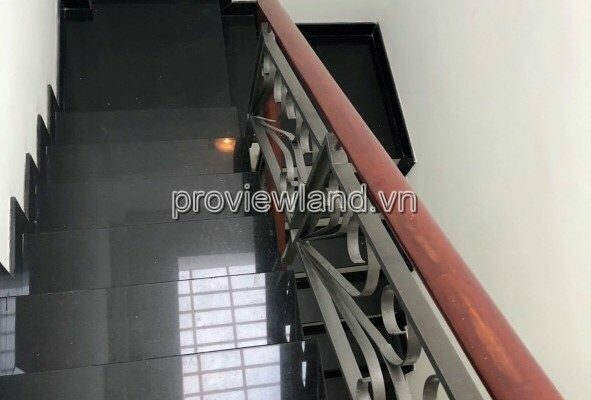 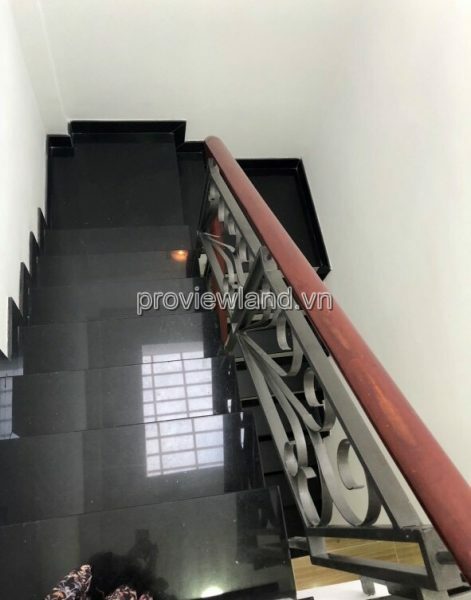 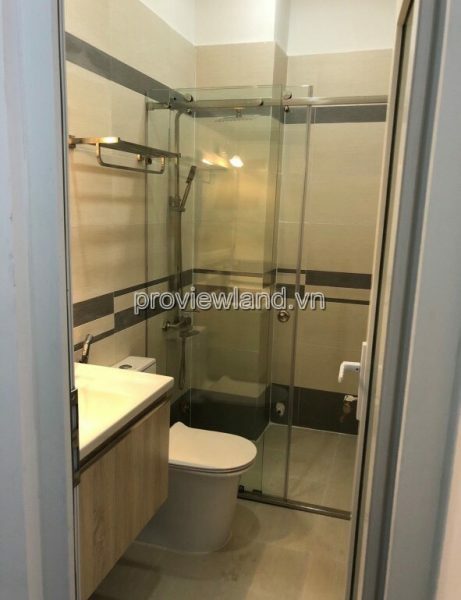 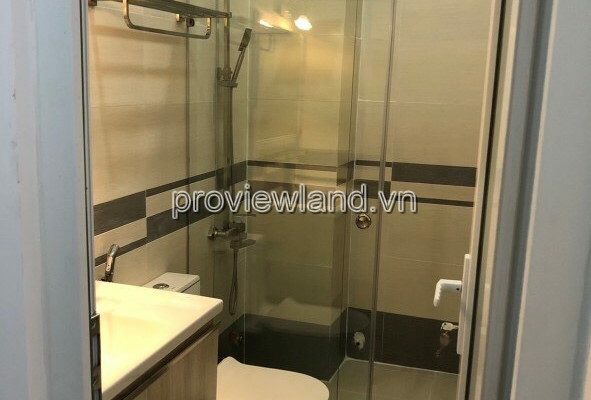 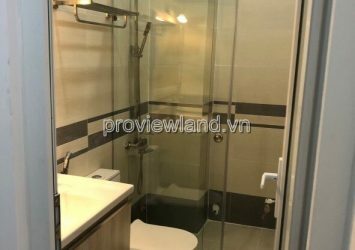 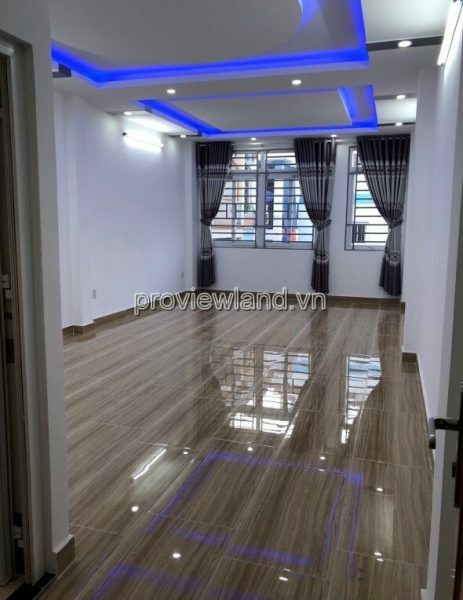 Selling ​​townhouse at Dien Bien Phu Street, Ward 1, District 3. 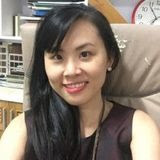 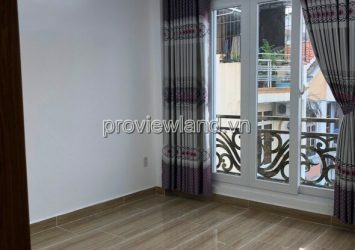 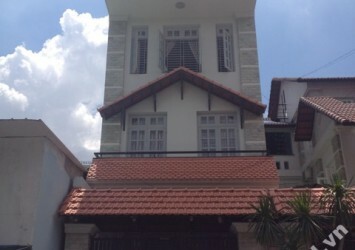 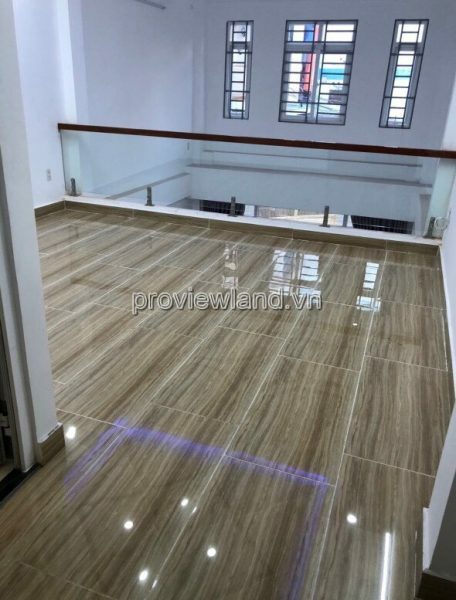 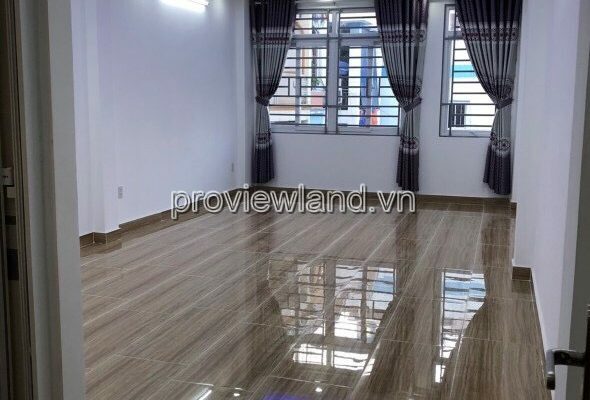 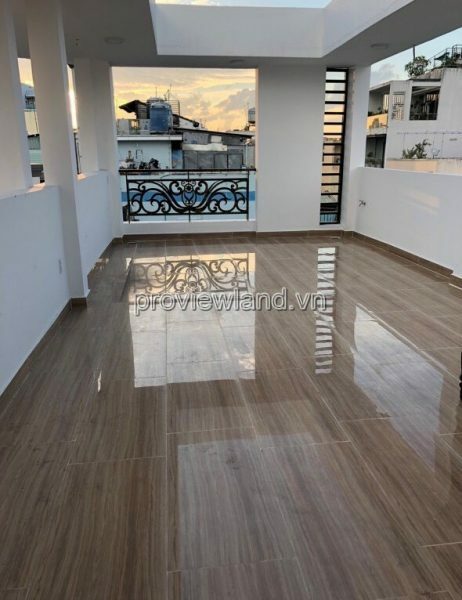 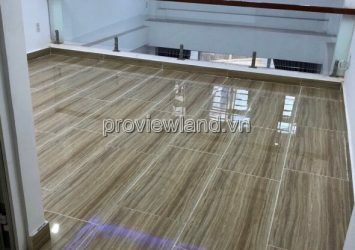 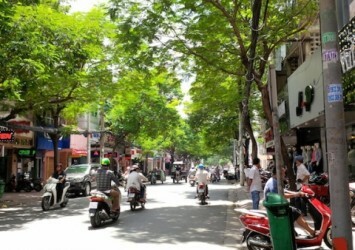 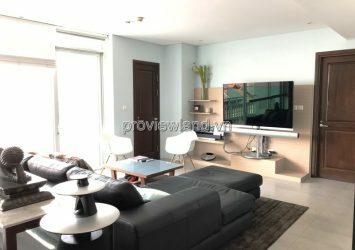 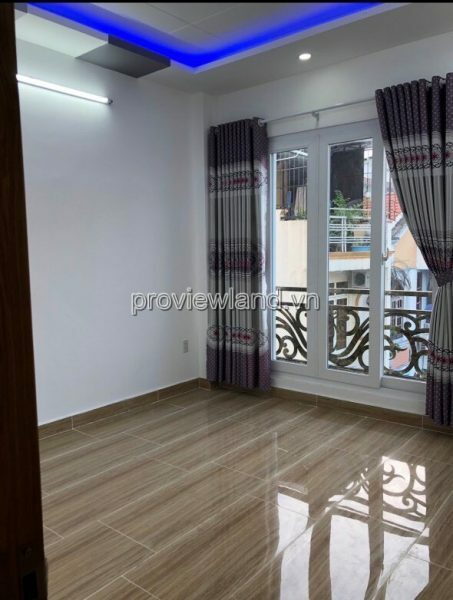 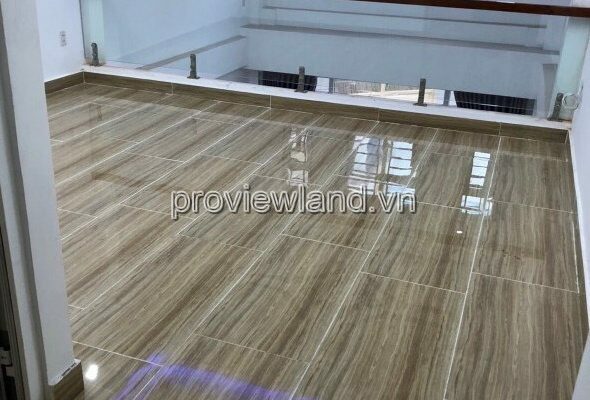 – Nice location, near Ly Thai To, convenient to move to district, 1, Binh Thanh and Phu Nhuan. 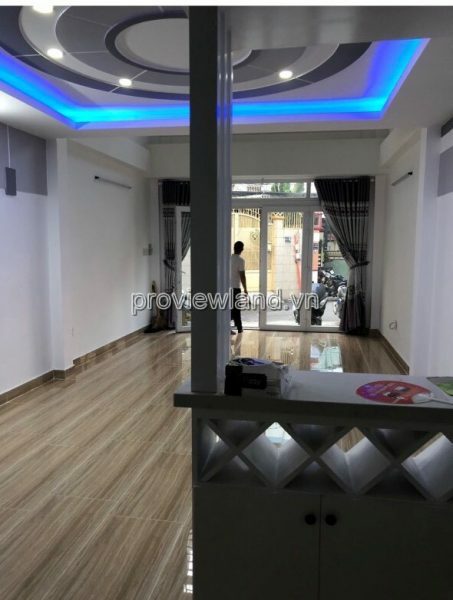 Ultra luxurious business areas: Banks, restaurants, hotels, beauty salons, office buildings. 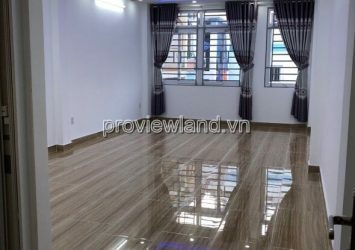 – Luxury and modern houses. 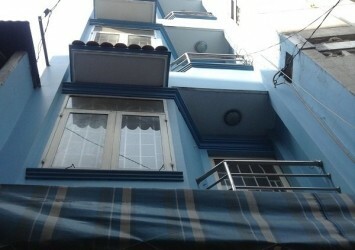 – Structure: 1 ground, 2 floors, solid. – Legal: Clear, pink master book.